The Münster Nanofabrication Facility (MNF) is a core science facility located at CeNTech and at the new Center for Soft Nanoscience (SoN). The cleanroom facilities are equipped with a state-of-the-art machine park for advanced nanofabrication like the MicroSys 200 from Meyer Burger. 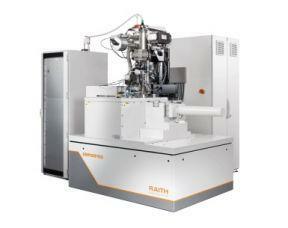 In addition the new electron-beam lithography instrument EBPG5150 (Raith) will be brought into service soon.